Our Qlima pellet heaters provide a heat source that is economical, environmentally friendly, efficient, safe and attractive. These atmosphere-enhancing heat sources with a visible flame are just as easy to operate as a gas heater. The fuel pellets are produced from 100% compressed wood waste and as such are CO2-neutral. The pellets also have a high calorific value so they deliver levels of heat comparable to oil and gas but at lower cost. Thanks to five different alarm functions, a Qlima pellet heater automatically shuts down in the event of unusual circumstances or a sudden increase in pressure. People who are looking for a heat source that is economical, efficient, safe and particularly attractive will find true value for money with a pellet heater. This product group is becoming increasingly popular through Europe. Pellet heaters are fitted with a large storage tray that is filled with wood pellets. The delivery of these wood pellets to the burner takes place fully automatically. The heaters are easy to operate as well. Simply set the desired temperature, and the heater does everything else. The quality of the pellets is important. There are different types of pellet on the market. 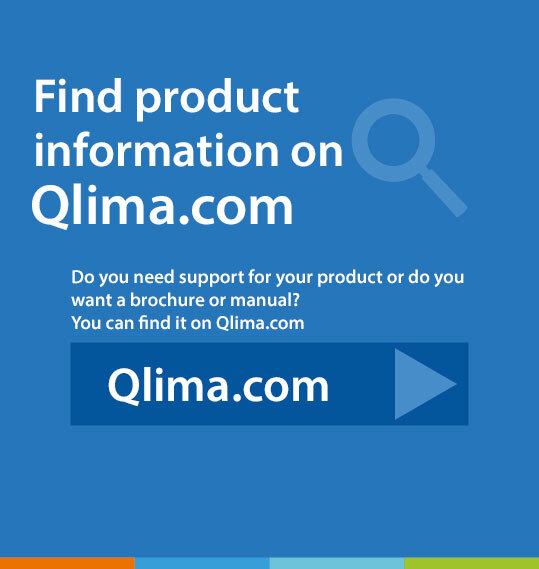 Qlima recommends the use of high quality pellets (6 mm DIN+ / Ö-standard). It is vital that the pellets be stored in a dry place. Our brand name recently changed to Qlima, but our core values will remain the same. 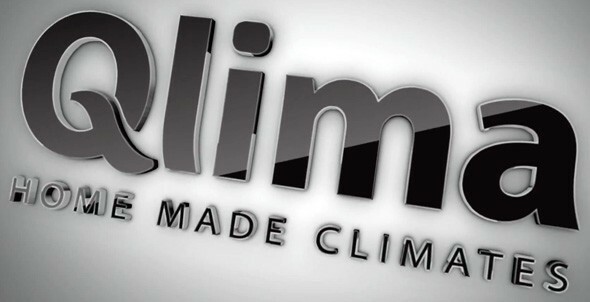 With Qlima we still sell high-quality products at fair prices. Our products help you create optimum comfort at home: the perfect balance between temperature, humidity and air quality in your home.